Rebecca Romero started her sporting career as a rower, winning the 2005 World Championships and an Olympic silver medal before retiring from competition due to back injuries in 2006. After turning to cycling, Romero progressed with remarkable ease. 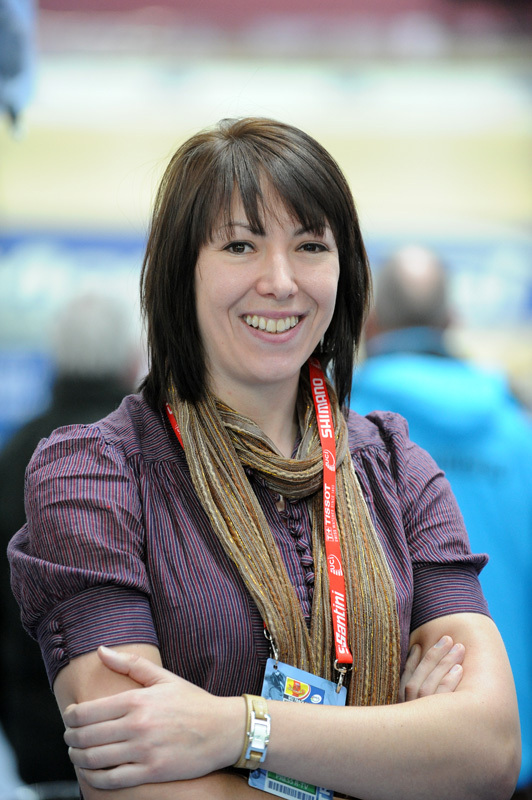 In only her third year of elite cycling competition, Romero took two World titles at the Manchester World Championships. Claiming that silver in the quadruple sculls in Athens had plagued her ever since, she finally laid her Olympic demons to rest in Beijing where she won gold in the individual pursuit. 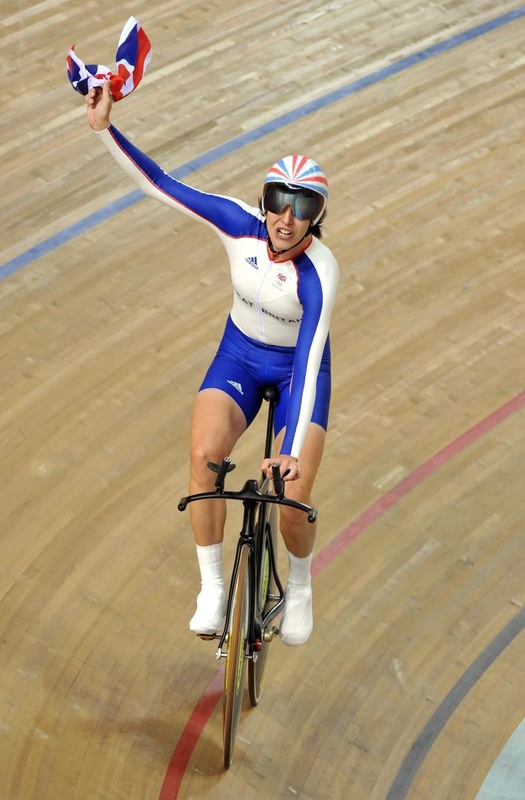 Since competing in the Olympics – as with many of Britain’s track cyclists – Romero made many public appearances and soon prompted speculation that she was considering changing to a third sport in London (after rowing in Athens and cycling in Beijing). This wasn’t to be, as Romero announced her retirement before the Olympics in 2012, and subsequently begun training to take part in the Ironman World championships in Kona. 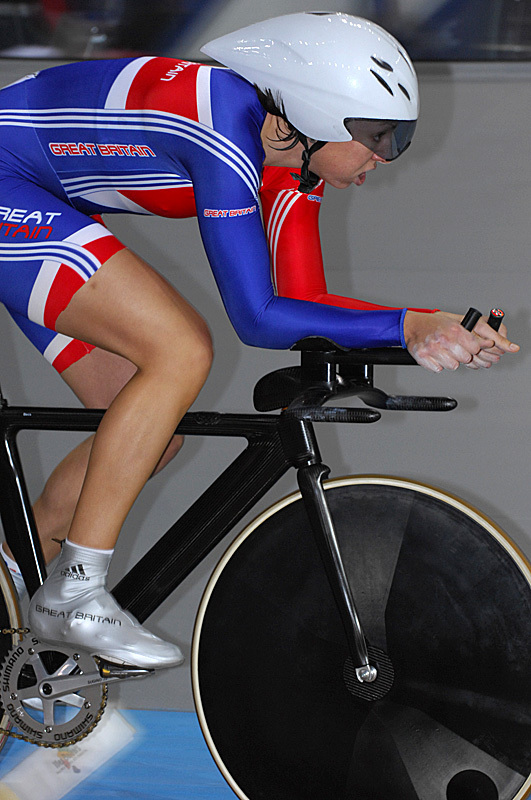 She now runs a sports performance consultancy.